Every third mobile recharge with MobiKwik Wallet will get you ₹50 Cashback. 3.You will get Rs.50 Cashback after doing this NO COUPON NEEDED! 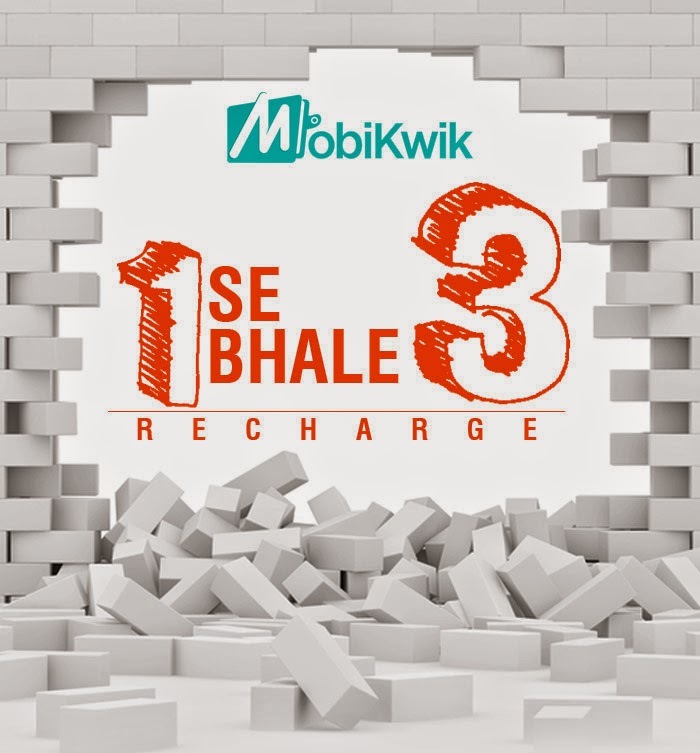 4.Repeat to earn unlimited recharge! This entry was posted in Android and tagged Hacks, mobikwik, Recharge.